When Methodist minister Harley Camden loses his wife and daughter in a European terrorist attack, he spirals downward into grief and anger. The bishop forces him to move to a tiny church in small-town Occoquan, Virginia, to heal and recover. But all hope for serenity is quickly shattered by the mysterious murder of the daughter of the local Iraqi baker, followed by the threat of an attack by Islamic extremists. Harley tries to build bridges to his neighbors, including Muslims and Coptic Christians, and digs into the history of the ancient Galilean city of Sepphoris to find the secret to survival in a fractured and violent world. Past and present come together in surprising ways as Harley sets out to stop the violence and save his new flock. 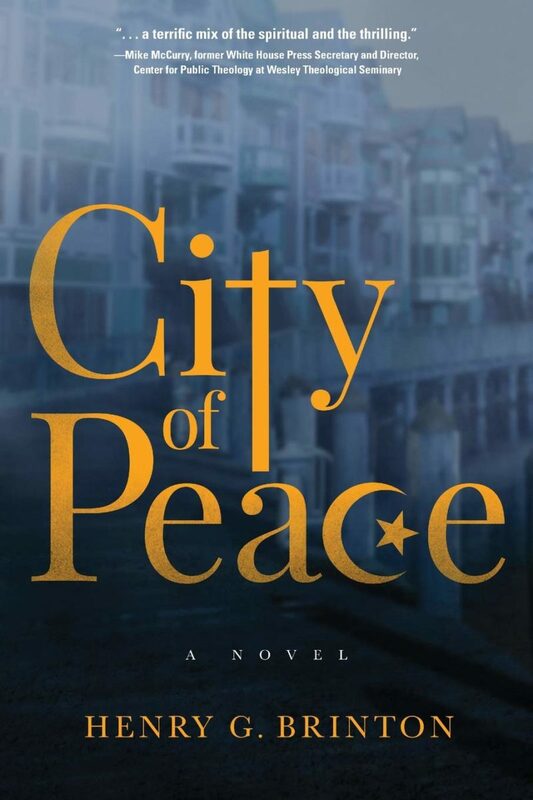 City of Peace is a gripping and fast-paced mystery that will engage people politically and spiritually, leaving them with fresh insight into how they can overcome polarizing divisions among people of differing cultures and faiths. 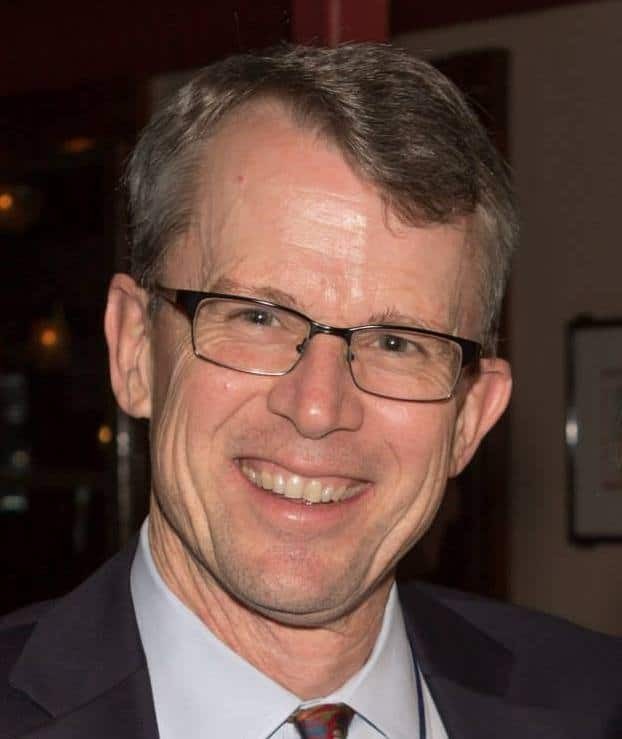 Henry G. Brinton is an author and a Presbyterian pastor who has written on religion and culture for The New York Times, The Washington Post, USA Today, and Huffington Post. A frequent speaker at workshops and conferences, he is the author or co-author of five books including The Welcoming Congregation: Roots and Fruits of Christian Hospitality. His interfaith work and appreciation for the wisdom of the ancient world began on an archaeological dig in the Galilee region of Israel.